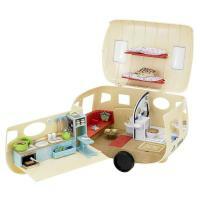 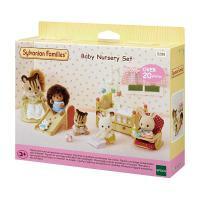 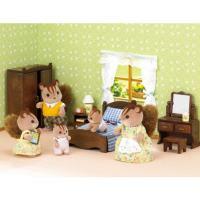 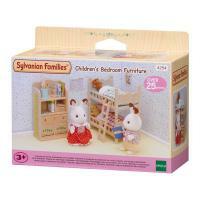 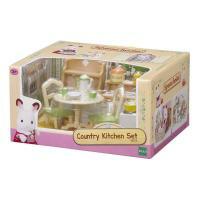 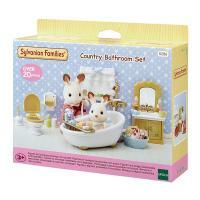 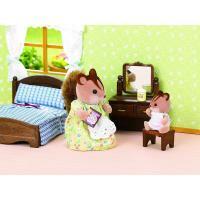 This sophisticated bedroom set is perfect for your Mummy and Daddy Sylvanians. 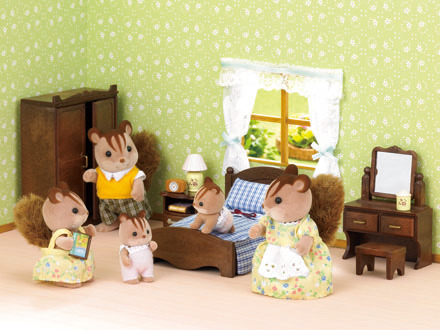 The set includes grand walnut-coloured furniture, including a queen size bed, armoire, bed-side table and a dressing table with stool. 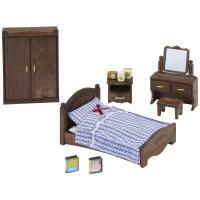 Classic blue and white chequered bedding with a red bow is included for making up the queen-sized bed. 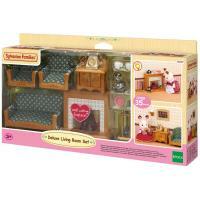 The set also comes with all the bed-side essentials including a clock, lamp and books.